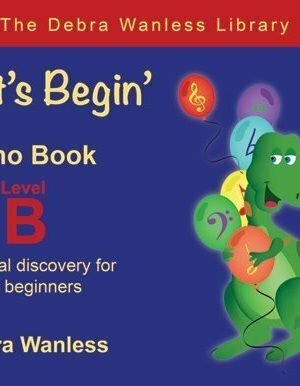 ‘Lets Begin’ Piano Book Level B is a natural progression from the ‘Lets Begin’ Piano Book Level A. Students enjoy simple review pages moving comfortably to appealing titles in simple signpost reading. 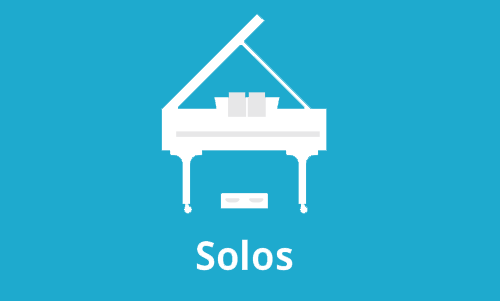 Teacher duets, improvisation, activity boxes (theory), sight reading, listening games and practice balloons culminate to create an attractive and easy to use all-in-one level 2 primer. Students develop: Middle C reading with the ability to readily move to mutli-key playing; intervallic reading skills; ease with duple, triple and quadruple metre. 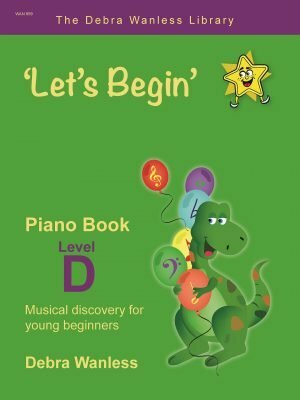 'Lets Begin' Piano Book Level C is a natural continuation of the 'Lets Begin' Series. 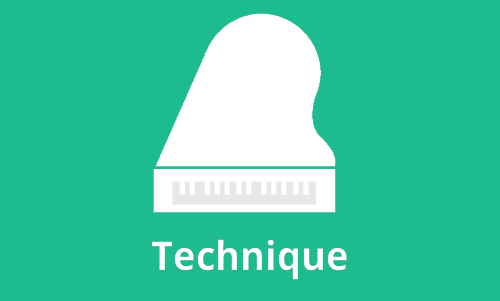 Level C continues to develop keyboard geography through improvisation, musical creativity, aural skills. 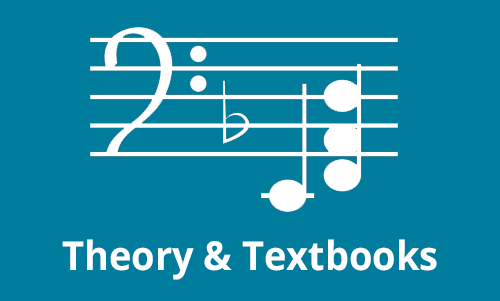 reading at sight, rhythm concepts, technique, transposition and theoretical knowledge. 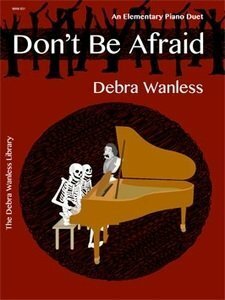 Let’s Begin Piano Book Level D is the fourth book in the highly acclaimed Let’s Begin series. This 52 page book is a natural continuation of the series leading students to Pre-One/Level (Grade) One. 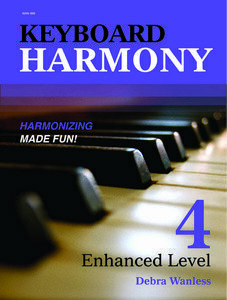 Activity Pages include Sight Reading, Audio Development, Technique, Transposition, Improvisation, Harmonization and Theory – creating a truly holistic method program. Familiar titles include: The Grand Old Duke; Oh Dear! What Can the Matter Be? ; Minka, Minka; This Land is Your Land; Ain’t We Got Fun; Sailing, Sailing. A wide variety of styles have been included for appeal: Hockey Rocks; My River Ride; Bubblegum Boogie; The Music Box; Sunrise and more. Free Downloadable accompaniment tracks will be available soon. Students and parents will love this all new addition to the Let’s Begin series. Click to download the accompanying audio files. Creative Learning Level A assists private and classroom teachers with tools that attract and relate to all learning styles. Creative Learning develops musical skills such as rhythm, improvisation, musical icons, aural skills, large and small muscle functions, and general music language. Children love playing, singing, moving, colouring and sharing their newly developed Creative Learning topics at lessons and at home with family. The loose leaf format allows teachers/parents to ‘mix and match’ topics while maintaining a level of intrigue from week to week. 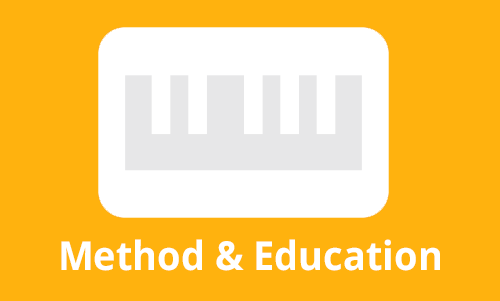 Creative Learning fits well with all method series and classroom styles. Click here to download the accompanying CD. Creative Learning Level B is a continuation of Level A. Creative Learning Level B assists private and classroom teachers with tools that attract and relate to all learning styles. 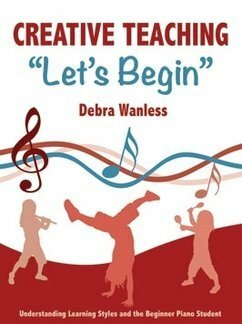 Creative Learning advances musical skills such as rhythm, improvisation, musical icons, aural skills, large and small muscle functions, and general music language. Children love playing, singing, moving, colouring and sharing their newly developed Creative Learning topics at lessons and at home with family. The loose leaf format allows teachers/parents to ‘mix and match’ topics while maintaining a level of intrigue from week to week. 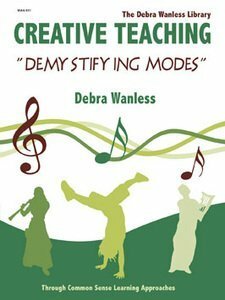 Creative Learning fits well with all method series and classroom styles. 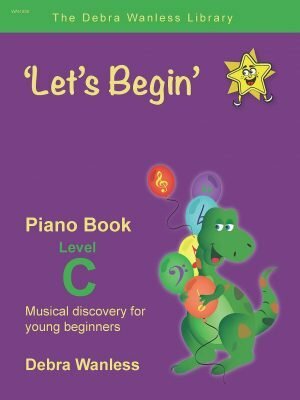 ‘Let’s Begin’ Piano Book Level A is the ideal piano primer that allows teachers to understand each child before committing to any method series. This new and exciting primer moves easily from black key non-staff reading through signpost reading at a comfortable and progressive pace. Students ages 4 to 8 thrive in class and private study with this easy to use primer. 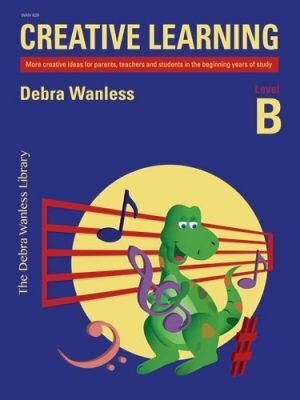 This All-In-One Primer incorporates familiar songs, appealing titles, listening games, activity boxes (theory), improvisation, sight reading, teacher duets and practice balloon for colouring. 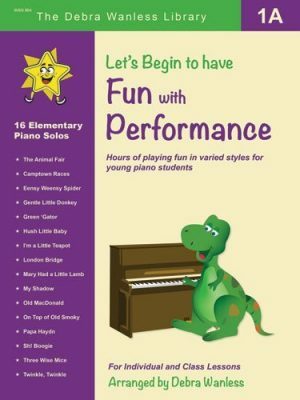 Let’s Begin to have Fun with Performance 1A is a collection of 16 elementary piano solos with teacher/advanced student accompaniments. Children love to play and sing these favourite tunes. 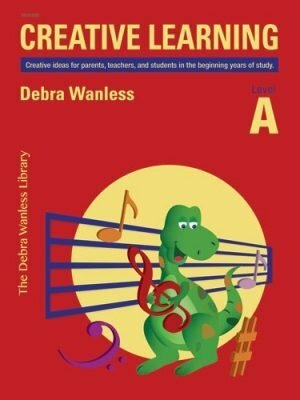 The large print, visual aids and lyrics combine to provide a delightful collection that is just plain fun! The ultimate supplemental book for any method series. Let’s Begin to have Fun with Performance 1B is a collection of 20 elementary piano solos with teacher/advanced student accompaniments. 1B is a continuation of the Fun with Performance series with familiar tunes ranging from pop to children’s songs (This Old Man), from spirituals (Amazing Grace) to jazz (Blind Mice Boogie) and Classical (Ode To Joy). 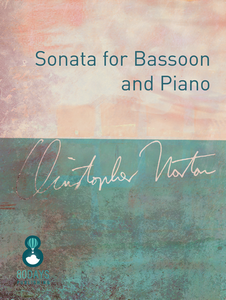 A charming collection – ideal for study purposes, recreational playing, sight reading, quick studies, performance repertoire and hours of fun! 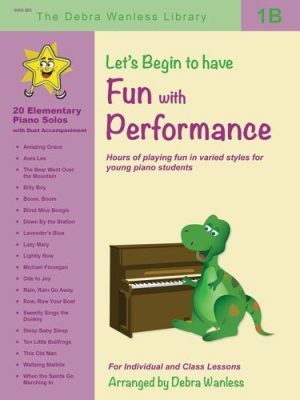 Let’s Begin to have Fun with Performance 2A is a collection of 19 elementary piano solos for hours of playing. 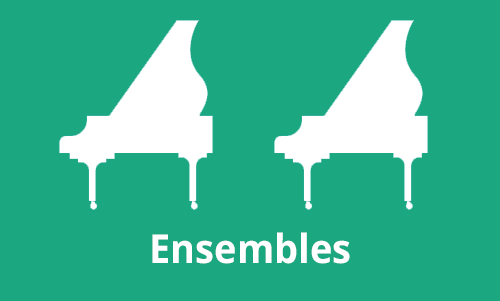 2A is a continuation of the Fun with Performance series with familiar tunes ranging from folk songs (Red River Valley) to children’s songs (A Tisket, A Tasket), from spirituals (Simple Gifts) to jazz (The Entertainer) and Classical (Can Can). 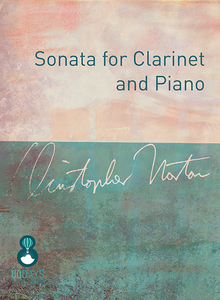 A charming collection – ideal for study purposes, recreational playing, sight reading, quick studies, performance repertoire and hours of fun! Ideal for any music student. 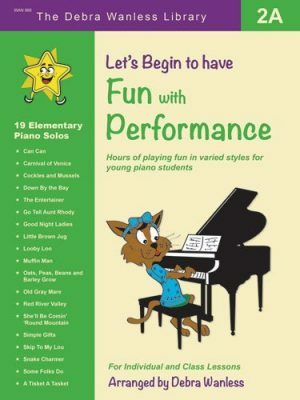 Let’s Begin to have Fun with Performance 2B is a collection of 17 late elementary piano solos with simple hands together playing. 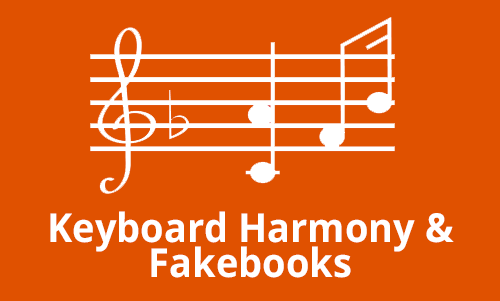 The wide variety of styles include folk songs (Scarborough Fair), children’s songs (Alouette), spirituals (Kum Bah Ya), jazz (Jungle Band Boogie), pop (The Happy Song) and Classical (Pachelbel’s Canon). 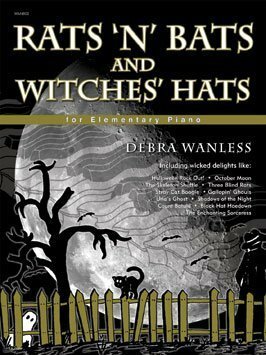 A must have collection – for study purposes, recreational playing, sight reading, quick studies, performance repertoire and hours of fun! 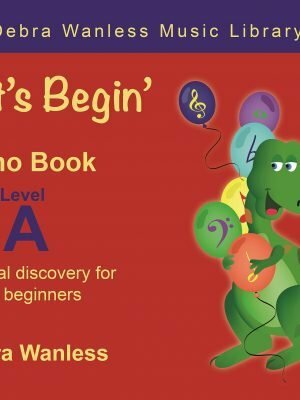 Children do not come music-lesson-ready; Let’s Begin to have Fun with Theory 1 provides an attractive approach to developing general knowledge and language for beginning lessons. Each page takes a look-and-see approach to the topic making it easy to use for both students and parents. Students learn about melody, pitch, rhythm, keyboard and staff in through written exercises, word search, mazes, fill in the blanks and matching games. 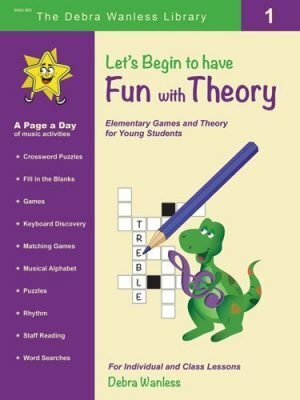 Fun with Theory 1 is equally effective for both classroom or private study and was written to compliment any method series.